The N.C. Chronicles. 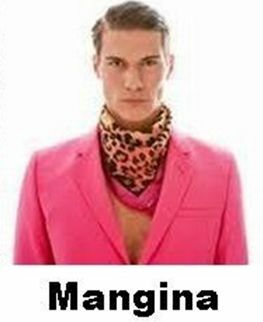 : What do men think of manginas? 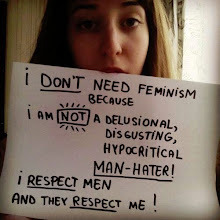 A mangina is good for nothing, he cannot provide, protect or defend a nation and it's people's freedom from openly expressing themselves, ironically, he can't even defend a feminist hag's right to her hate speech. The more of them, the weaker a nation.